Planning to travel to a different city, looking for good rooms to stay? 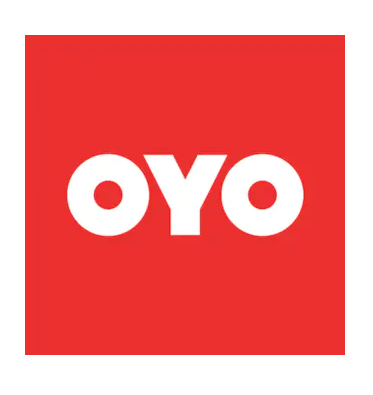 Now buy OYO Rooms vouchers flat 60% off + 30% OYO cashback and more deals at Re.1 only at Paytmmall. Enjoy your stay at OYO rooms and save more !! 7 . Done !! You will receive the voucher codes. Valid on OYO Hotel Bookings. Valid for bookings & check-ins till 30th June 2019.